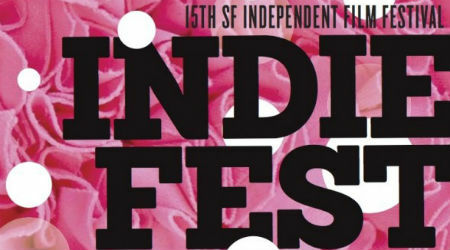 The filme ELENA, by director Petra Costa, is showing at the 15th annual San Francisco Independent Film Festival, which runs from the 6 through the 23 of June. ELENA will be screening on Sunday June 9th at 7pm and Monday June 10th at 9pm at the Roxie Theatre. You can buy your tickets online.